With Easter Sunday on the horizon, there are plenty of local options for egg hunts and celebrations. The Town of Herndon is hosting its annual egg hunt on Saturday at 777 Lynn Street. Preregistration is $9 until 5 p.m. today (Friday) and $10 the day of the event. 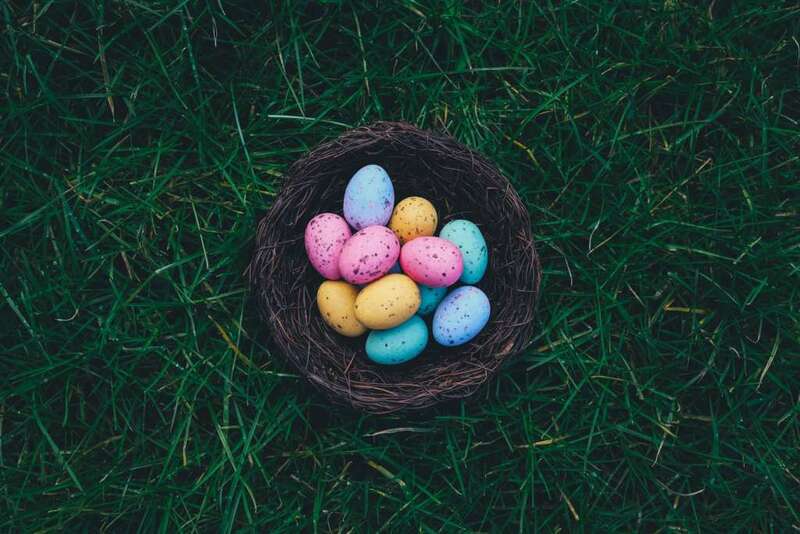 Three egg hunts are planned, with the first beginning at 9:45 a.m. Other activities include quilt crafts, decorating a mural, a petting zoo, photo opportunities with the Easter Bunny, and more. Parking is free and the event will be held rain or shine. More information is available online. 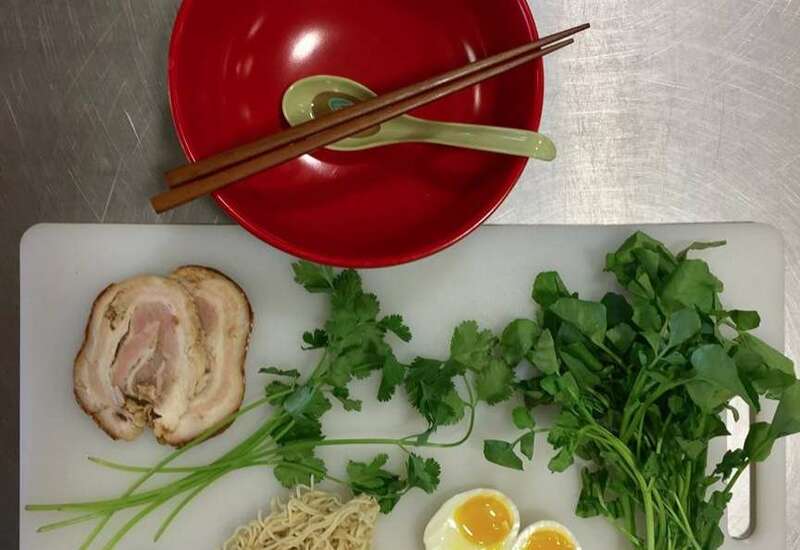 Reston Farmers Market (8 a.m.) — The market, which is located at Lake Anne Plaza (1609 Washington Plaza), kicks off with an offering of fruit, veggies, breads and snacks to satisfy your taste buds. Growing Healthy plants with Smart Pots (9 a.m. to 2 p.m.) — In this free educational workshop, attendees will learn about to grow healthy plants with smart pots. It’ll be held at Reston Farm Market (10800 Baron Cameron Avenue). Fix-it Clinic (2-4 p.m.) — Bring bikes, small appliances jewelry, and fabric items for minor repairs at the library’s first fix-it clinic. The event is taking place as several libraries, including Herndon Regional Library and Reston Regional Library. One-on-one Computer Help (all day) — Need some help with your device? You can make a one-hour appointment with a tech volunteer. Just make sure the device is fully charged (and don’t forget your password). Restoration Church Egg Hunt (10:15 a.m. to 12:30 p.m.) — The church (1501 Becontree Lane) will offer an egg hunt, face painting, food, games and more. Two services will take place in the morning before the big event. Art students at Herndon High School have been busy preparing their senior theses. 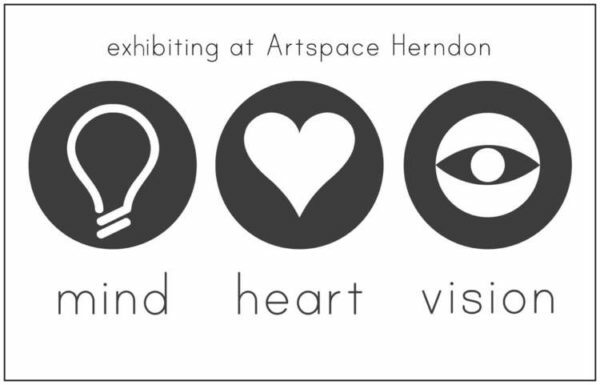 Some of their work will be on display in an upcoming ArtSpace Herndon exhibit next week. The 9th annual exhibit, “Mind, Heart, Vision,” will include media like fine art photography, graphics and studio art. The school and ArtSpace Herndon partnered to make the exhibit, which displays juried artwork in a professional gallery, possible. A reception is set for April 24 (Wednesday) from 6-8 p.m. Art will remain on display from April 23 (Tuesday) through May 11 (Saturday). The exhibit is located at 750 Center Street. The 12th annual Empty Bowls fundraiser will be held on Friday, April 26 from 5:30-9 p.m. at Floris United Methodist Church (13600 Frying Pan Road). 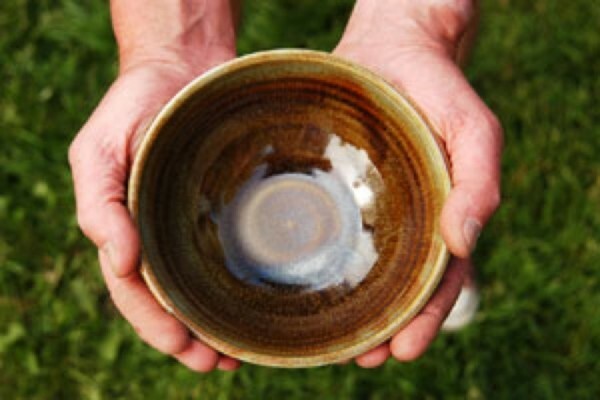 By providing a $25 donation, attendees can eat soups, breads and desserts donated by area restaurants and take home what organizers call a “unique artisanal bowl.” All proceeds from the event will help fund, Food for Others, the area’s largest food pantry. The fundraiser is part of an international effort to fight higher and increase awareness about poverty-related issues. The idea was developed by a Michigan-based art teacher who wanted to find a way to raise funds for hunger relief organizations while giving donors tangible reminds about the problem of food insecurity. It is hosted by the Giving Circle of Hope, which is part of the Community Foundation for Northern Virginia. Since the events inception, it has raised $300,000 in the past 11 years. 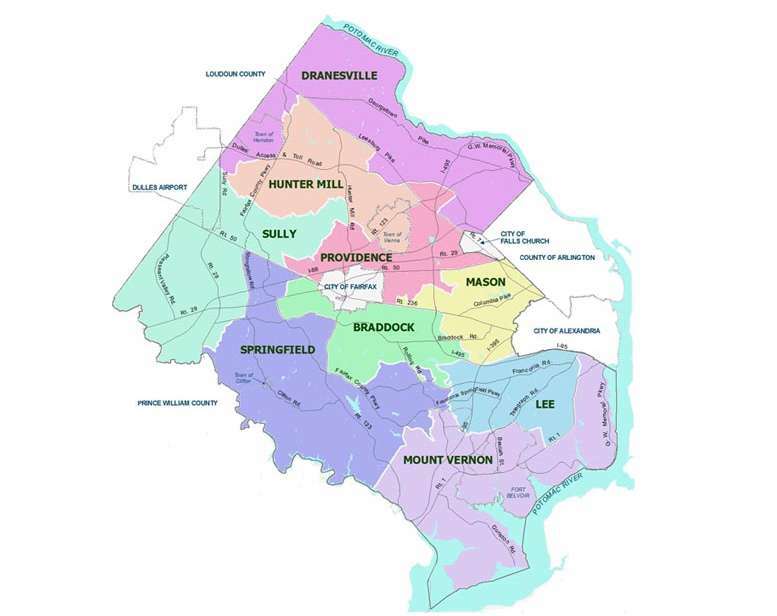 In Fairfax County, six percent of residents live in poverty and 1 in 14 children are food insecure. For more information and to buy tickets online, visit www.givingcircleofhope.org. 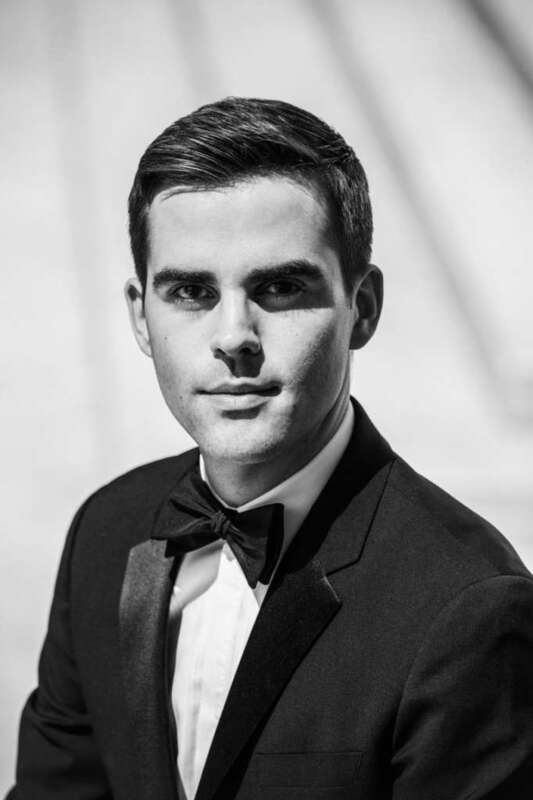 Luke Frazier, a pianist and founder of the American Pops Orchestra, is set to take part in a program featuring the music of Irving Berlin tomorrow (April 11) at CenterStage (2310 Colts Neck Road). The program, which is part of CenterStage’s “Meet the Artists” series, will also feature other musicians. 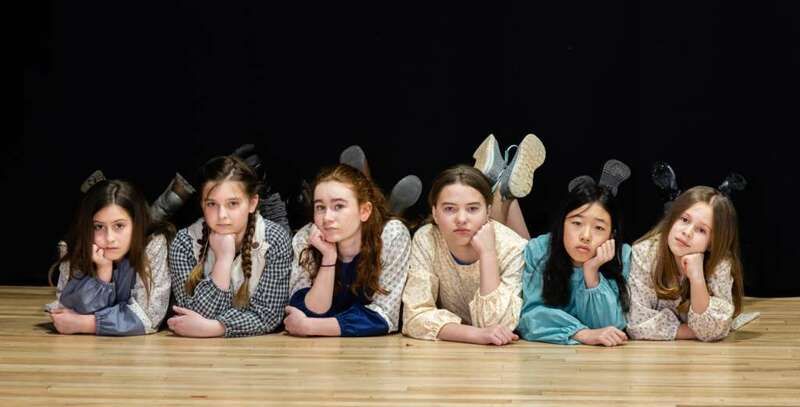 The event is made possible through a partnership between Osher Lifelong Learning Institute at George Mason University and Reston Community Center. Berlin was an American composer and lyricist who produced ballads, dance numbers, novelty tunes and love songs. His work forms a major part of the Great American Songbook. The event, which will take place from 2:15-3:30 p.m., is free and open to all ages. Robert Simon founded Reston in 1964. For the last 54 years, the community has celebrated Founder’s Day in the spring, around the date of Simon’s birthday. 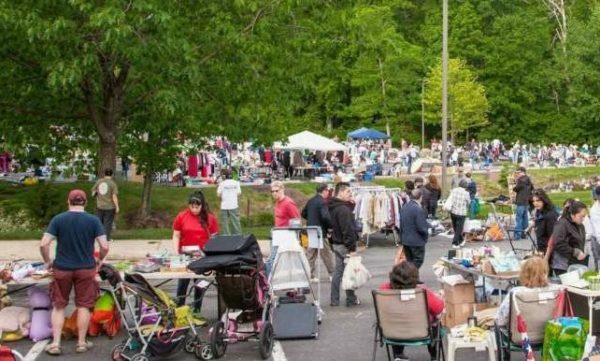 The Reston Historic Trust and Museum is hosting the 55th annual anniversary on Saturday (April 6) with festivities around Lake Anne Plaza. 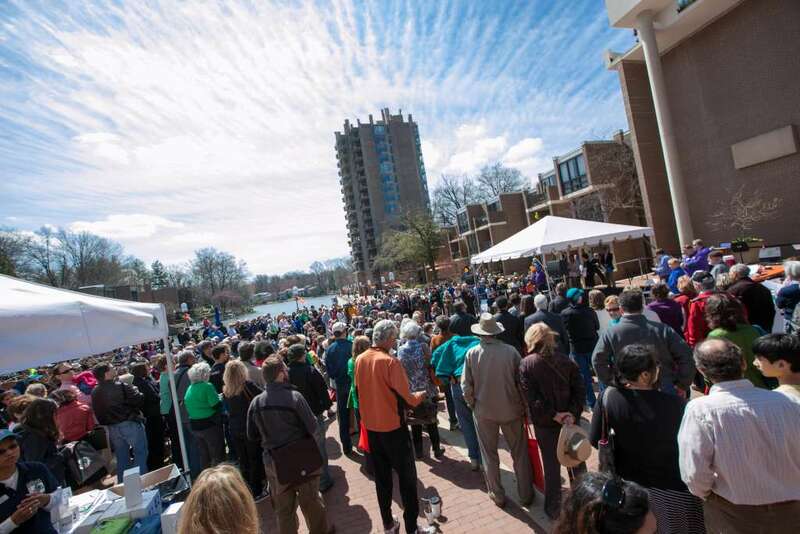 Founder’s Day this year will include a moon bounce, children’s activities, face painting, a public art tour and exhibits at the Reston Historic Trust and Museum and RCC Lake Anne’s Jo Ann Rose Gallery. Attendees can also share their Reston stories with recorded oral histories from 1-3 p.m. at RCC Lake Anne. Meanwhile, exhibit enthusiasts can find several around the area including “Fine Lines” at the Jo Ann Rose Gallery, which features artists’ interpretations of lines. 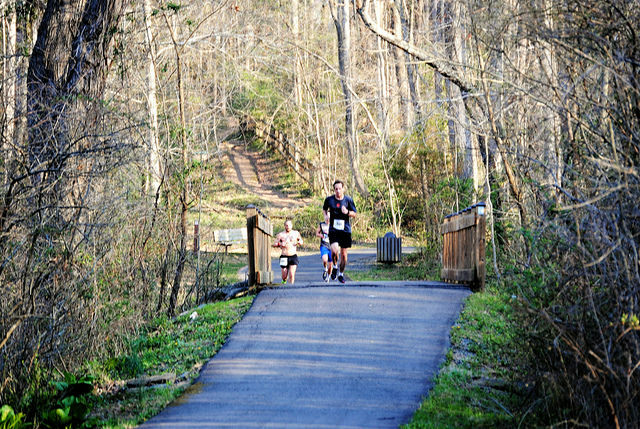 Run or walk (8 a.m.) — The Reston Runners will go for a 3-mile walk or 5-mile run starting at South Lakes High School. “You Gouda Brie Kidding!” (11 a.m.-2 p.m.) — Frying Pan Farm Park will celebrate National Grilled Cheese month with cooks frying up sandwiches and a variety of cheeses to sample. Attendees can also learn how to make fresh cheese at home and about cultural takes on different melted cheese treats. Tickets are $3. Bird walk at Bright Pond (7:30-10:30 a.m.) — Bird enthusiasts can search for birds at a variety of sites around Reston. 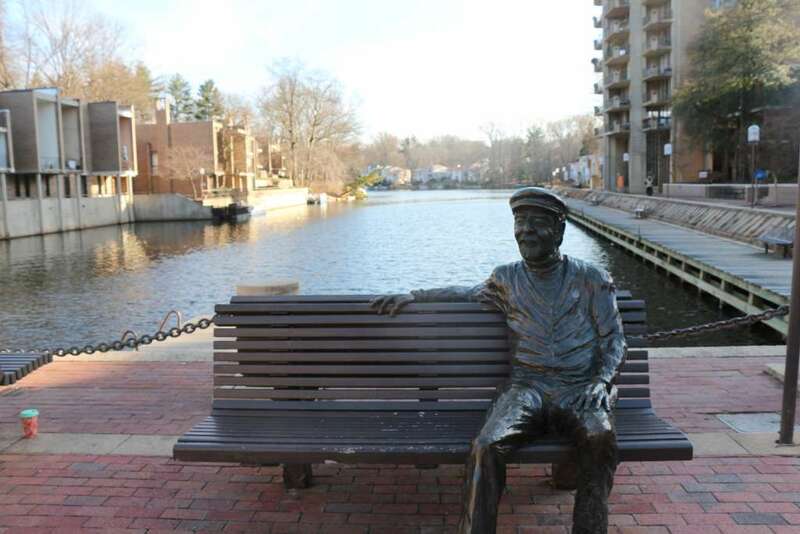 History of World War II (2-4 p.m.) — Harry Butowsky from George Mason University will present the fourth part of his six-part lecture series at the Reston Regional Library. “Liner Notes” (3 p.m.) — A show combining live music, poetry and a multimedia design will perform at CenterStage at RCC Hunters Woods. Tickets are $15 for Restonians and $20 for non-Restonians. Newbery award-winning author Kwame Alexander and musician Randy Preston will team up on Saturday (April 6) for a performance at the Reston Regional Library. 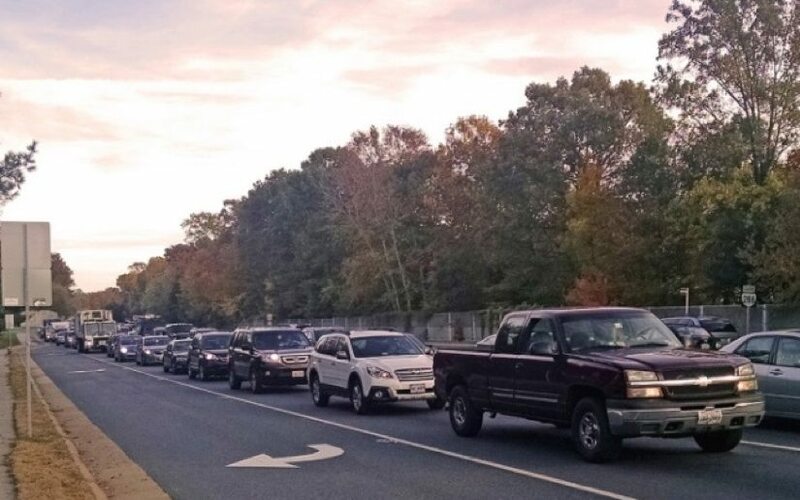 Books will be available for purchase, and a limited number of free copies will be given to Fairfax County Public School educators at the event, which is hosted in partnership with the Reston Regional Library and Scrawl Books. Just a few days after Founder’s Day, CenterStage at Reston Community Center will have a free screening of a Reston filmmaker’s documentary on Bob Simon’s vision. Director Rebekah Wingert’s 2015 documentary “Another Way of Living: The Story of Reston, VA” chronicles Simon’s journey to creating his version of a suburban utopia. Wingert grew up in Reston and returned to live there in the early 2000s. The screening is set to start at 7:30 p.m. next Wednesday (April 10). 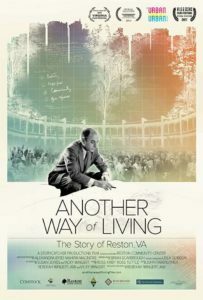 “Another Way of Living” departs from Wingert’s other documentaries, which have focused on Palestinians. Wingert’s latest production, “Naila and the Uprising,” tells the story of women fighting for freedom in Palestine. The documentary is part of the “Women, War and Peace II” series and is currently streaming on PBS.